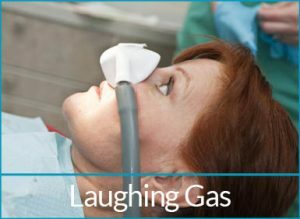 Dr Anna and Dr Stefan Danylak and the professional, caring team at dhealth in Camberwell provide a range of general dentistry solutions that are suitable for adults and children alike. 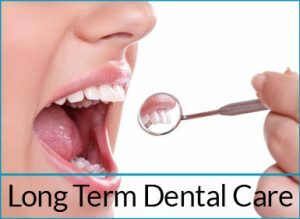 Regular dentist visits help maintain optimum oral health, as well as overall health and wellbeing. 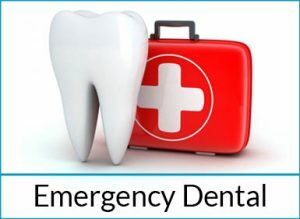 dhealth Dentistry in Camberwell offers sound general dentistry advice and care, as well as a wide range of oral health treatments performed by our highly qualified team of practitioners and hygienists. 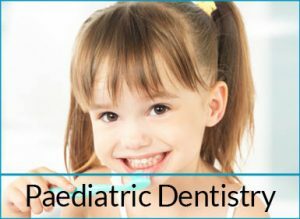 Children’s Dentistry: Dr Anna and Dr Stefan Danylak and their friendly, caring team are adept at providing general dentistry solutions for children. 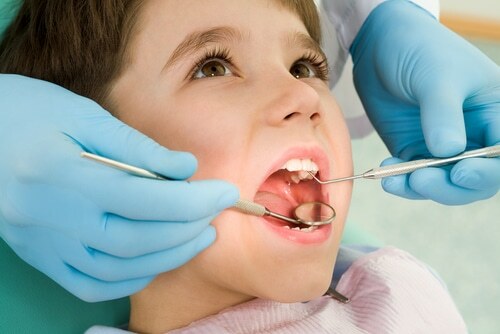 With more than 30 years experience, we’ve dealt with all sorts of children’s dentistry issues, and helped to calm the nerves of many children who had not experienced visiting the dentist before. 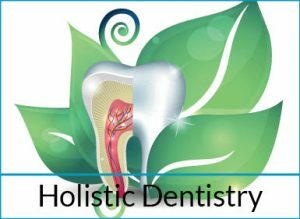 Holistic Dentistry: We pride ourselves on practising a range of holistic dentistry techniques, and believe wholeheartedly that oral health is linked closely to overall health and wellbeing. 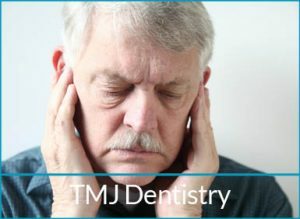 We can help with a range of holistic treatments, including the removal of amalgam fillings, and adhere to safe disposal processes for all mercury by-products. 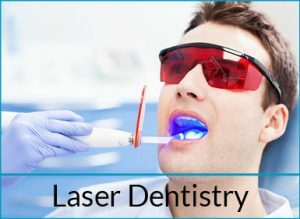 Laser Dentistry: This is one of the newest advancements in the field of general dentistry solutions, and can be used to treat a wide variety of issues including deca, gum disease, and even during root canal treatments. The benefits of laser dentistry are quite extraordinary; it results in less pain, swelling and bleeding, and often anaesthetic is not required. 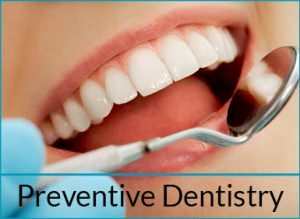 Preventive Dental Care: The basis of sound oral hygiene is preventive dental care, carried out during regular, routine check-ups. We recommend that you visit us at least once every six months for a regular check-up, clean and scale. This way, we can keep a close eye on any problem areas, and act before they turn into issues. 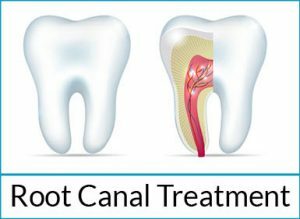 Root Canal Treatment: Sometimes, when tooth decay has advanced too far, or you’ve been involved in an accident, root canal treatment will be necessary. A root canal need not be painful though. With our gentle, holistic treatment, we’ll ensure that your visit is as comfortable as possible. We’ll begin by thoroughly cleaning out the pulp in your tooth, and then inserting medication to kill any remaining bacteria. Once complete, you may need to have a crown filled to ensure the stability of your remaining tooth. 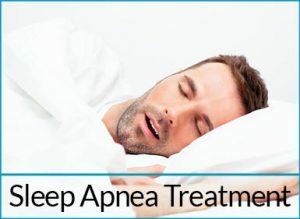 Sleep Apnea Treatment: If you (or your partner) suffers from sleep apnea or snoring, then our team of experts may be able to assist. 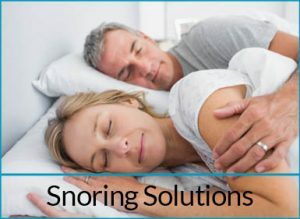 Oftentimes, snoring and sleep apnea can be treated with the use of a dental device or a splint, which is worn to bed at night. So, if you’re longing for a sound night’s sleep, pop in and see the team in Camberwell today. 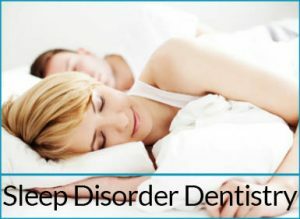 Sleep Disorder Dentistry: Our sleep disorder dentistry services help manage a range of disorders, from sleep apnea and bruxism, to teeth grinding and snoring. 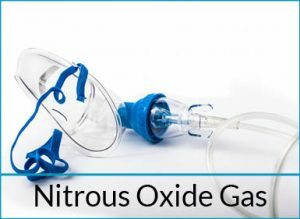 Our professional, caring team of dental care experts can help you overcome all the issues that go hand-in-hand with sleep disorders, such as daytime drowsiness, memory loss, headaches, and more serious affects such as stroke and heart attack. 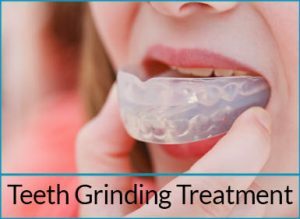 Teeth Grinding Treatment: Teeth grinding or bruxism often goes hand-in-hand with sleep apnea. As such, we can provide a range of services to help combat this problem, including a range of dental appliances and splints.